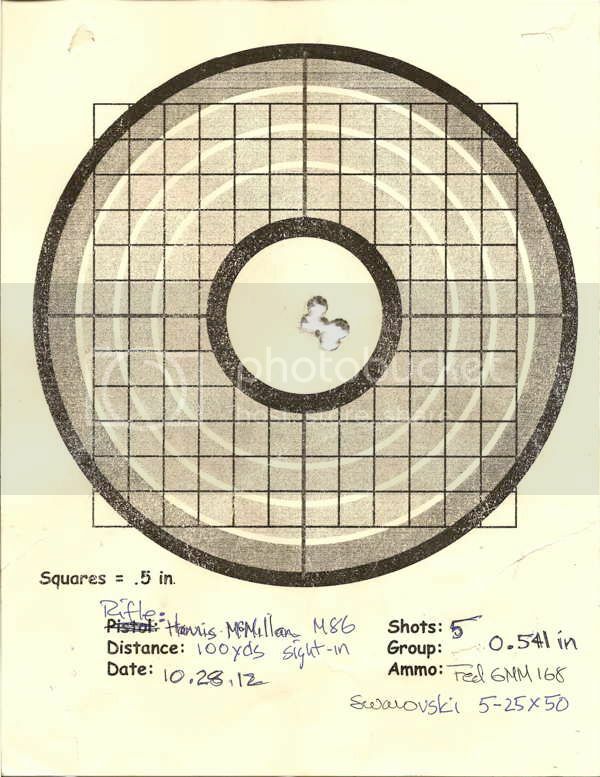 The little known M-86 left its own mark in the history of US military sniping. Back in the 1990’s the tactical rifle market was just really beginning to come into its own and of course one of the major players was McMillan, not only because of their stock making factory, but also because they built high end custom rifles. Harris Gun Works was a brake off company from McMillan that started to build their own line of rifles. Harris has since gone out of business but when they were building custom rifles they had a reputation of being high quality tactical rifles. In fact, perhaps their crowning achievement was when their M-86 tactical rifle as adopted and employed by the US Navy SEALs as well as some of the US Army Special Forces Groups. 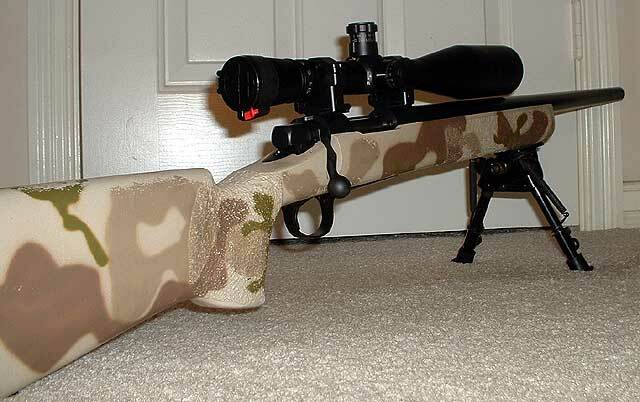 The M-86 used the McMillan McHale stock and they had several other standard rifle models that could be ordered with different options than the M-86. The M-86 rifles was what was originally used by the US Navy to develop the original A191 300 Win Mag 190gr ammo that lead off that revolution as well. 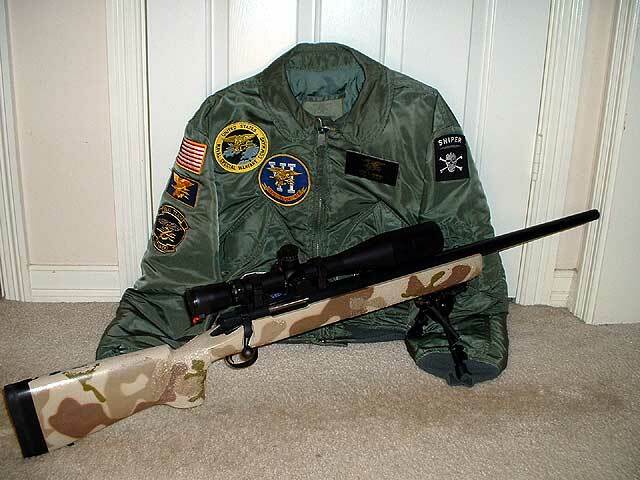 In adittion to SEALs, mention of SF units using the M86…., does this mean Army SF(Green Barrets) used the M86 as well? Or just Delta? Many of the Special Operations units have their own discretionary budgets for weapons systems, so it becomes difficult to determine exactly which units used various systems, especially back in the 80’s and 90’s. To my knowledge, none of the SF (Green Beret) units ever used the M86. I was in 5th SFG (A) from 1988 to 2005. ( Ret CW3). We had several M86s. I was assigned one for a number of years. 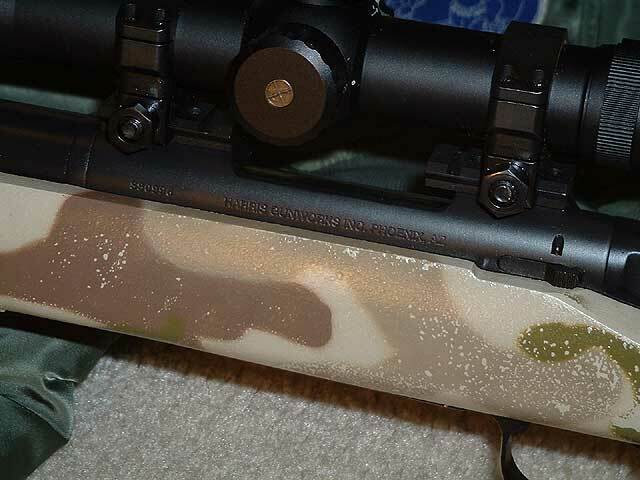 nice rifle. Is that your M86 pictured? I had one assigned to me for 5 years and two deployments overseas while I was at ST-2. I was very sad to leave it behind as I transfered to BUD/S as an Instructor. I am seriously looking for a real McMillian or Harris M86, and have been for about 4 years now. I wish it was mine. They are very difficult to find, especially someone who is willing to let it go. Have one I may part with if price is right. Nice setup . 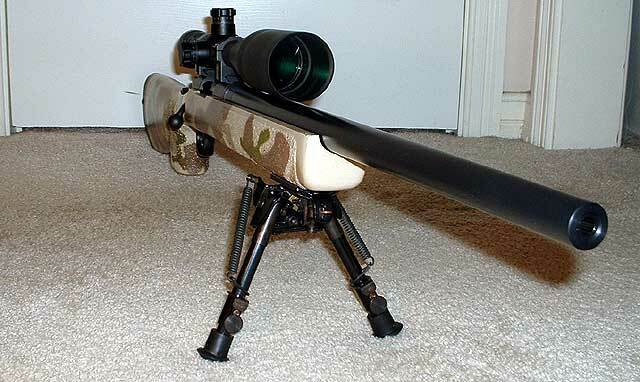 Can you send me an email regarding your M-86? Whether or not the 5th SFG member is still watching these posts or not, I wanted to ask if the M86 they carried was 300winmag, or 308? The large numbers of M24s in 308 in the 90s, my guess is no need to another 308, but SF can make a case to get other equip, I understand. Thank you Sir, and all! I bought mine, in .308, around 1994. Still a great rifle over 20 years later.